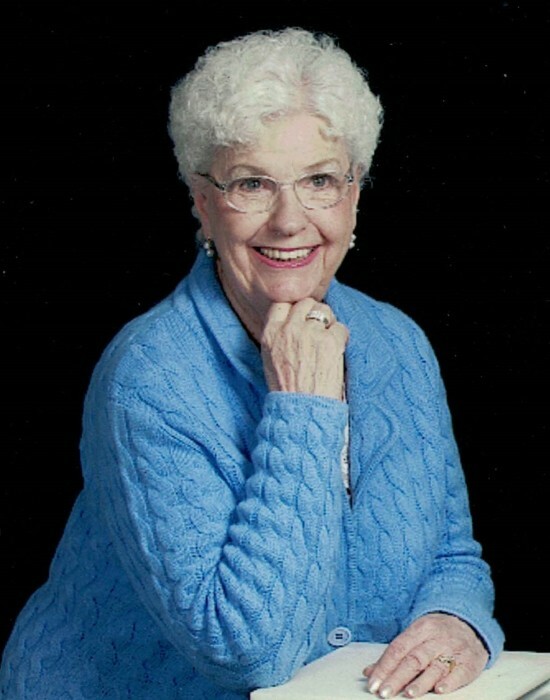 Madeline Patton Sale, 94, died on October 26, 2018 at Mission Hospital in Asheville. of Pearl, MS and Dr. Patrick Patton of Asheville, five grandchildren and ten greatgrandchildren. to her Church was her life. A memorial service will be at St. Matthew's Anglican Church on Reems Creek Road, Weaverville, NC at a later date. Burial will be in the North Carolina Veterans Cemetery in Black Mountain.